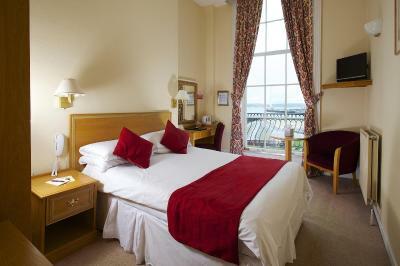 Lock in a great price for Hotel Rex - rated 8.6 by recent guests. The breakfast was very nice and full of nutritious.The kippers had been fried what I asked for. The staffs had been attended and helpful. The hotel was beachfronts. Good coffee and small bar. All the staff were friendly, chatty and very professional. 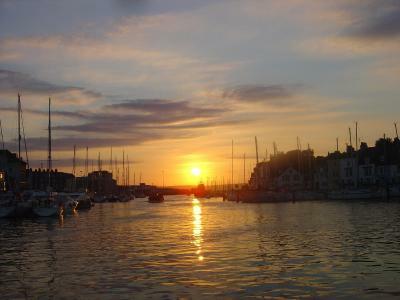 The hotel is right on the front, a short walk to the beach, the harbour and loads of pubs and restaurants. Bed very comfy. Staff were so friendly and extremely helpful. 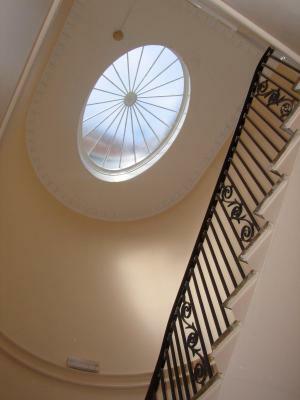 We received a very warm welcome and all the staff were extremely helpful. 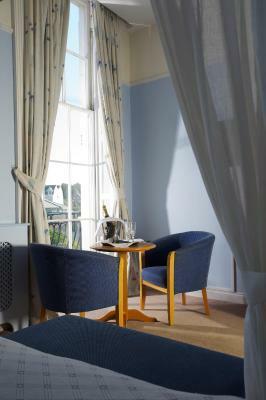 The hotel is traditionally furnished with a comfortable bar area with sofas. 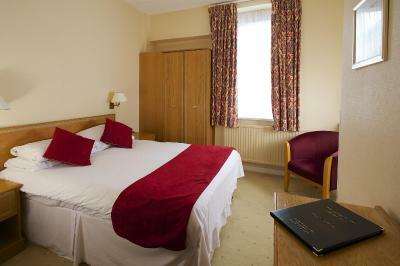 The rooms are all clean and well equipped and the breakfast was excellent. Great location and value for money. Sue on the front desk was really really helpful. Beds perfect. ,Room very clean, shower bathroom lovely size and clean, breakfast lovely, staff friendly and accommodating nothing too much trouble.. facilities in room couldn't ask for more . lovely weekend. excellent. am a cook myself. every thing was cooked perfectly. Good hearty breakfast. And black pudding too! The evening meal both nights were excellent too. You have a good chef! Excellent beach. spotlessly clean. 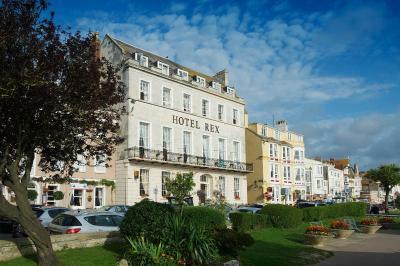 The hotel Rex is situated in the perfect place to access beach, shops, harbor, sand sculpture, amusements, pavilion and teashops. Benches everywhere you look too. Lovely and helpful reception staff, slightly dated but old building so to be expected. Clean and nice room, bed very comfy) glad we paid extra for four poster as great view and lovely jacuzzi bath. 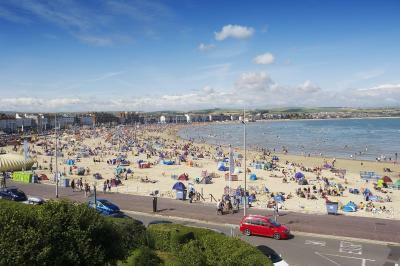 Situated on Weymouth’s Esplanade, the family-run Hotel Rex is in an enviable position by the beach. 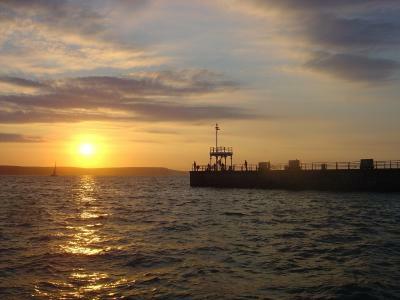 The Channel Islands ferry terminal and the Pavilion Theatre are both only 2 minutes’ walk away. 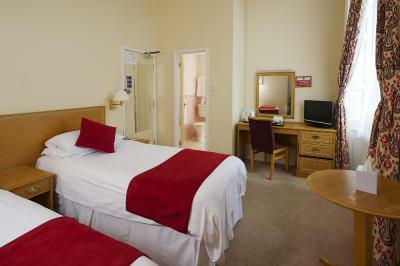 This AA rated hotel boasts 31 rooms, each featuring a flat-screen TV, and tea/coffee making facilities. Free Wi-Fi is available on the ground floor. 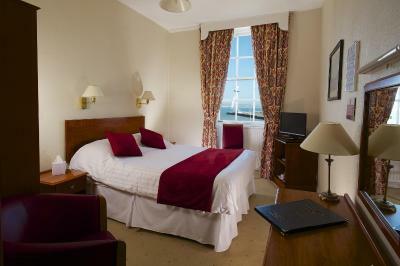 Some rooms have a luxurious marble bathroom with a hot tub, a balcony, and far-reaching views of Weymouth Bay. 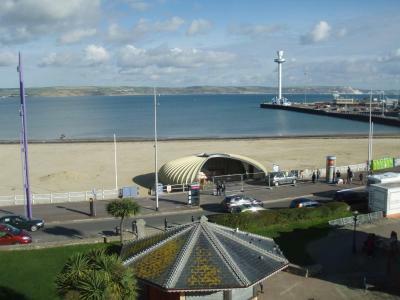 Guests can enjoy a fine selection of draught beers, spirits and international wines at the lounge bar, overlooking Weymouth’s beach. The restaurant also offers a wide range of dishes featuring locally sourced produce. Originally built for the Duke of Clarence, Hotel Rex retains its original character and splendour. 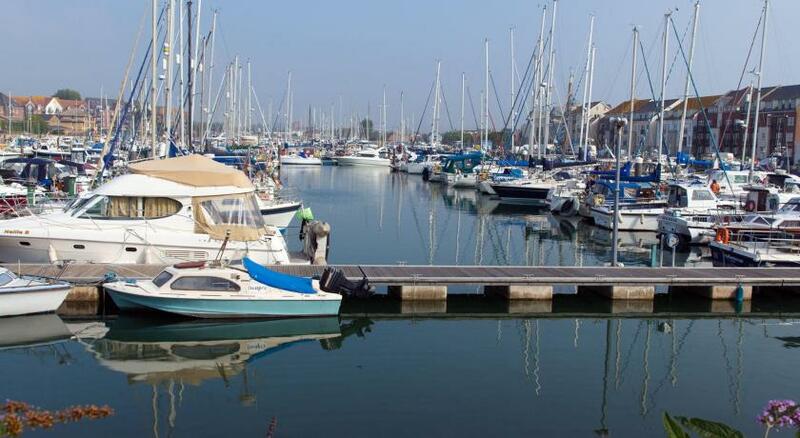 With easy access to the beach and the marina, guests can also reach the Sea Life Tower, 100 yards from the property. Hotel Rex has been welcoming Booking.com guests since 13 Nov 2012. When would you like to stay at Hotel Rex? 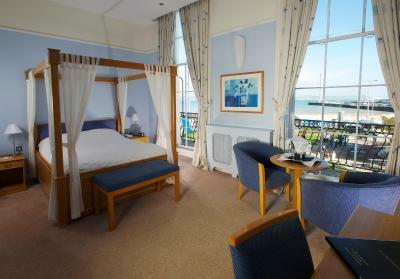 An en suite bathroom, free Wi-Fi, and a flat-screen TV features in this luxury room with balcony and sea view. Private parking is possible at a location nearby (reservation is needed) and costs GBP 8 per day. 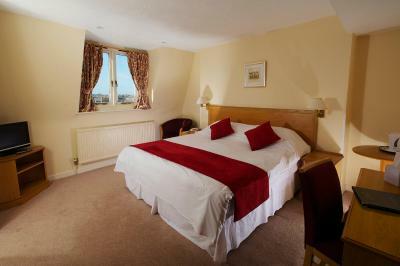 An en suite bathroom, free Wi-Fi, and a flat-screen TV features in this room with balcony and sea view. 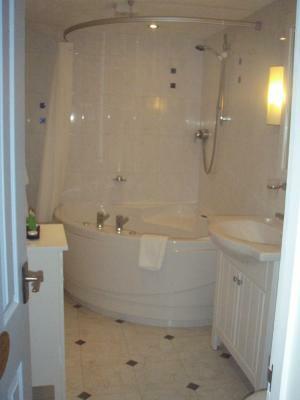 An en suite bathroom, free Wi-Fi, and a flat-screen TV features in this room. 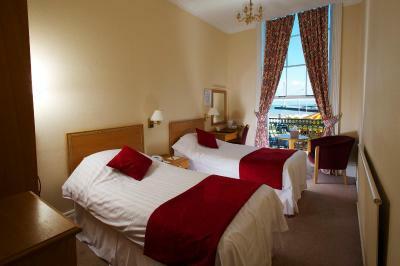 An en suite bathroom, free Wi-Fi, and a flat-screen TV features in this room with sea view. House rules Hotel Rex takes special requests - add in the next step! Hotel Rex accepts these cards and reserves the right to temporarily hold an amount prior to arrival. Please note that Wi-Fi is available free of charge on the ground floor only. Street parking can be difficult although there is a large central car park within a 5 minute walk and the hotel has its own garaging for about 10 cars. A bit more choice at breakfast, croissants fresh fruit. Location excellent, a few steps to everything. Location, use of the garage, use of toiletries, staff were friendly and helpful. 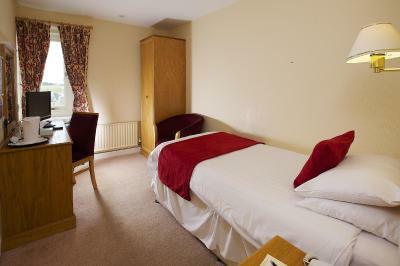 The hotel has some quirky organisational arrangements which aren't always well communicated- such as keeping the coffee and tea in the bottom drawer of the chest in the bedrooms and taking your order for dinner at the bar and then being escorted to the dining room when they are ready. When you know its all good though! Pillows were a bit thin. Needs a bit of redecorating a bit dated.